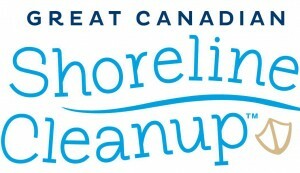 The Annual Great Canadian Shoreline Cleanup for Ipperwash Beach is this Saturday. All are welcome to stop by and lend a hand! Please dress for the weather and if you have garbage pickers or gardening gloves, please bring them. After a good haul of garbage collecting, we’ll head to the Ipperwash Beach Club for coffee. 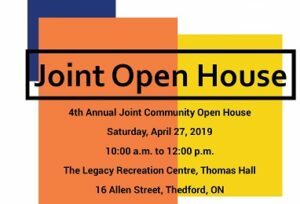 The organizers will provide gloves and garbage bags. 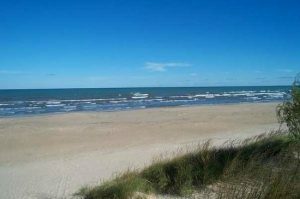 Ipperwash Beach Club is located at 6543 West Parkway Drive.